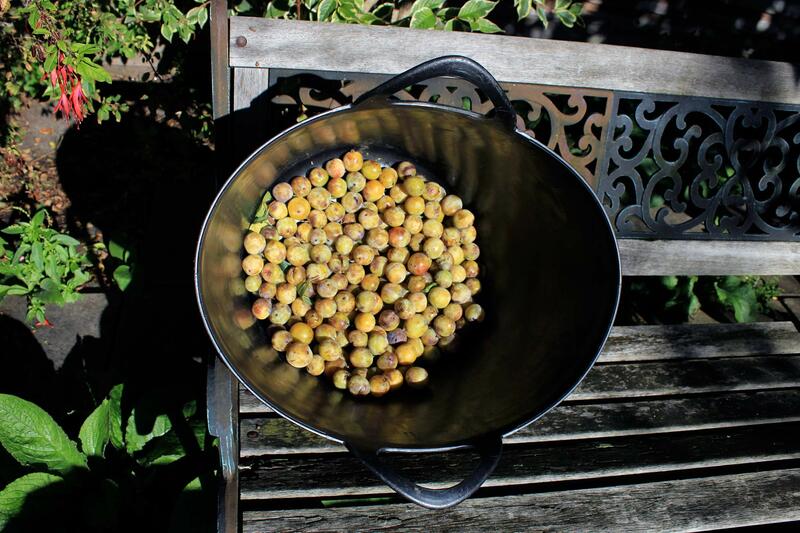 Away from London and in the absence of a clear way forward for ‘Les jardins d’ici’ I am adding colour to this blog with photos of three plums varieties picked in Wimbledon in 2012. Photos September and October 2012, Southfields, South West London. This is just three examples of what can be found in London. 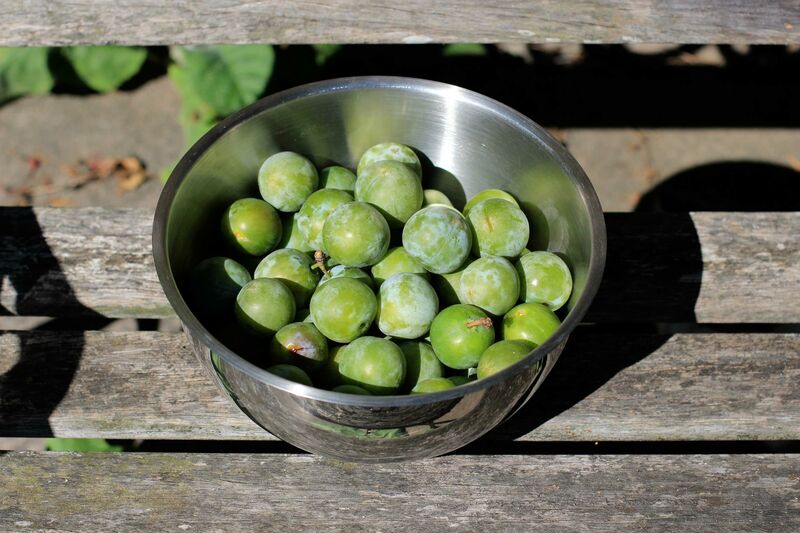 One variety in particular is missing: damsons, of a beautiful dark purple, with which I made jam in 2013. 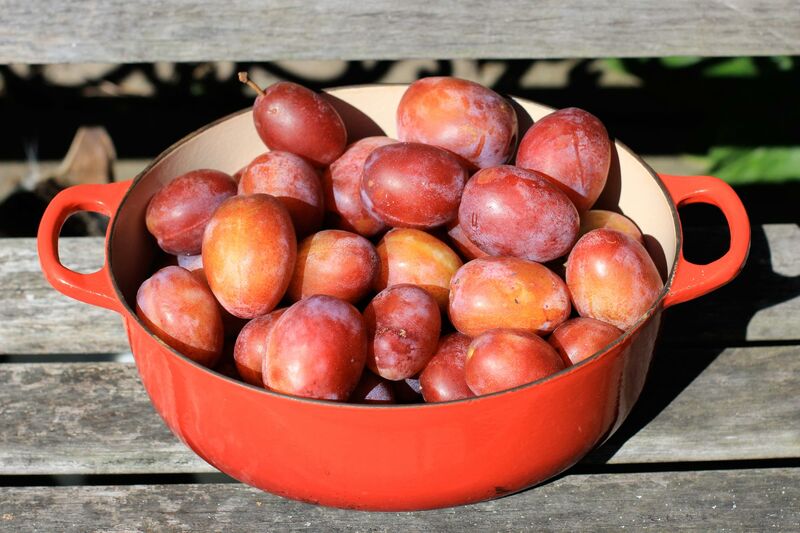 This entry was posted in Stories and tagged Plums, Southfields, UK, Wimbledon by Les Jardins d'ici. Bookmark the permalink.